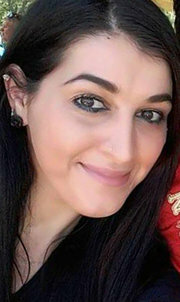 Noor Zahi Salman is the widow of Omar Mateen, who killed 49 people and wounded 53 others in a shooting at the Pulse nightclub in Orlando, Florida, before he was killed by local police. In a 911 call during the shooting, Mateen pledged allegiance to ISIS. Salman allegedly aided Mateen’s attack and misled investigators.